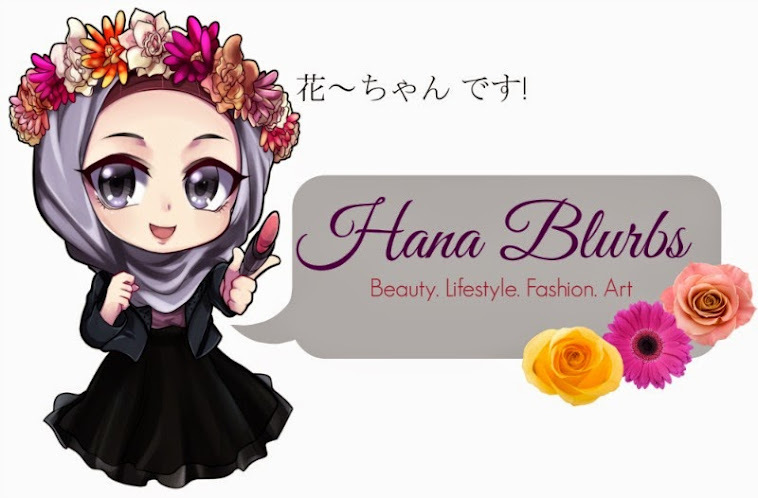 Hana Blurbs: Save or Splurge? : Makeup Products WORTH Investing Into! Save or Splurge? : Makeup Products WORTH Investing Into! I always ask myself this kind of question: Do I really need to spend RM70 on a lipstick? Can't I get a similar one at the drugstore for 1/2 the price? Stepping into the cosmetic department of any department store, drugstores even or a specialty beauty store (MAC, Sephora haha) is like stepping into a candy store for grown women; except sampling is encouraged, and the candy costs a whole lot more. And it's easy to get swayed. One always comes out of these places with extra items in hand do you not? Haha. Lucky for you, I am going to share which products are best to be splurged onto or you can just hit the drugstore for! Face makeup is one area where you want to spend the money—for two reasons: the options and the consultation. Skip all the guesswork and hit the department store cosmetic counter to get color-matched by a professional. Plus, the shade, coverage, and finish options of luxury lines ensure you’ll find exactly what you’re looking for. Hana Says: Personally I do not own expensive kinds yet haha. The only one I have so far is the MUFE HD Foundation which I got from Carousell. If you think you do not want to pay full price first, get some samples or buy preloved items! For stopping shine and setting face makeup, your basic pressed or loose translucent powder from the drugstore will do. No need to shell out tons of cash on a product you can’t even see! Splurge on a more expensive bronzer for the better blendability and natural-looking shades. The pigments in pricier powders are more finely milled - which means a smoother application. Luxury brand bronzers also have a wider range of natural-looking colors for all skin tones. Plus, you can find options with and without shimmer (even “matte” drugstore powders often have some sheen to them). While inexpensive bronzer can easily end up making you look ruddy or dirty, blush doesn’t present the same risks. Drugstores offer a wide variety of blush shades and formulas that are simply fantastic. Choose department store eye shadow over drugstore options if you want the color you see in the pan to be what shows up on your lid. When it comes to eyeshadows, quality is quantity. A great eyeshadow will stay on your eyes all day long, while a cheap palette will have faded by the time you finish your mid-morning coffee. What's more, quality department counter eyeshadows typically have richer colors. Don't want to spend on a pricey palette? Invest in a small tube of, for example, M.A.C. Paint Pots, which could act like a eyeshadow primer and will keep even the least expensive eyeshadow in place for days. With a dab of this on your eyelid, your shadow isn't going anywhere. Unless you’re looking for a very specific color, you should be able to find smooth-applying, long-wearing eyeliner at the drugstore. The differences in liquid formulas are negligible, so stock up on the cheapies. Pencils just need to be soft enough where they won’t tug on the skin. Most pencil eyeliners are made of wax, which is not worth when you can get a great pencil eyeliner cheaper from any drugstore. Hana Says: Don't like the way wax won't glide on easily? Try a kohl pencil or a liquid eyeliner. The color selection at the drugstore rivals that of any brands department store, but you might choose to spend a few more ringgit on a high-quality lipstick for the ingredients and pigments. Luxury brand lipsticks have a high-pigment concentration ensuring a better color payoff, and they’re often loaded with lip-conditioning ingredients that you won’t find in cheaper ones. 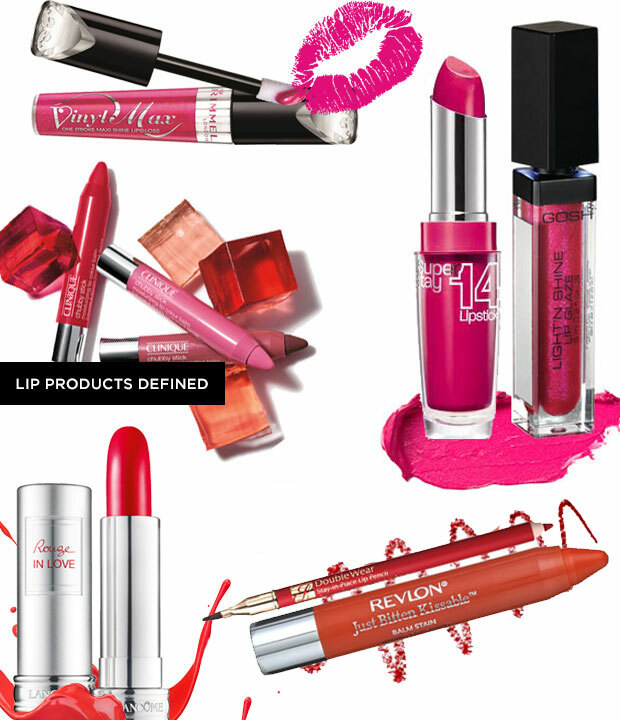 We don’t require the same color intensity from lip gloss as we do from lipstick. Less expensive glosses are just as glossy. Definitely agree on the blush. Plenty of choices out there at drugstores that are beautiful and inexpensive. I don't have the much-coveted Hourglass Blush. I rephrase that, I don't think I need the Hourglass Blush (at least, not yet..unless I hit a jackpot somewhere, someday. :P) because I would much rather buy a few colours from the drugstore for the price of one high-end ones. 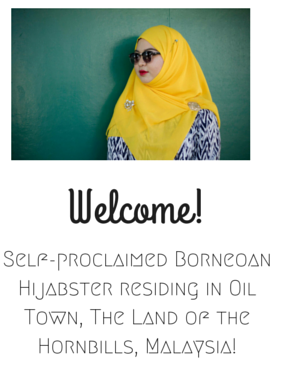 Most welcome! Glad to be sharing :) ah hihi, thank you very much!